The U.S. Open may take place over a fortnight at the USTA Billie Jean King National Tennis Center, but Fortnite is about to make its own presence at the venue. 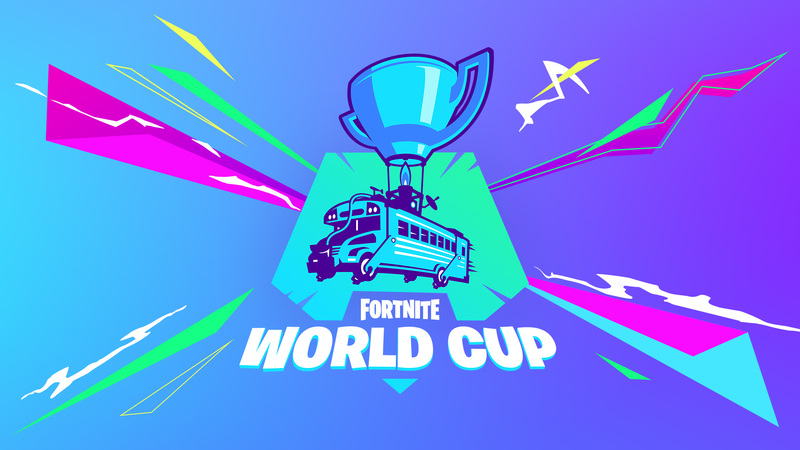 Epic Games, the creators of the popular video game, has announced that the Fortnite World Cup Finals will be staged at the tennis center’s Arthur Ashe Stadium, July 26–28. The Fortnite event’s operations and logistics will be overseen by Endeavor. “The Fortnite World Cup marks a landmark moment in esports, bringing together a truly global mass participation tournament, a one-of-a kind world final and a phenomenal live broadcast experience,” said Stuart Saw, Endeavor’s senior vice president of esports. Organizers intend to transform the tennis center, which recently underwent a massive renovation, into a “Fortnite environment” for the expected crowds. Tickets for spectators will start at $50 for a three-day pass. Ticketholders will also be able to access a Fortnite Fan Festival that will allow fans to mingle with professional players.